Get access to exclusive Aromatherapy Oil Burner offered by us. 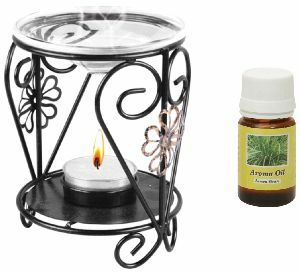 The aromatic moments powered by Aromatherapy Oil Burners is an age old formula that stimulates & enlighten the mind & body. 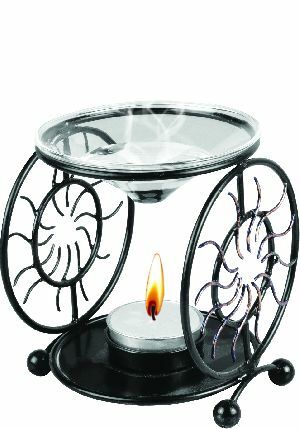 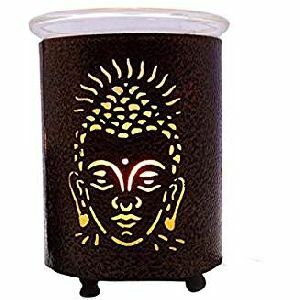 Just burn the Aromatherapy Oil Burner and as fragrant oil in water warms up it releases a very pleasant aroma around you. You will be amazed at the powerful calming effect of the aroma that will directly connect to your soul. 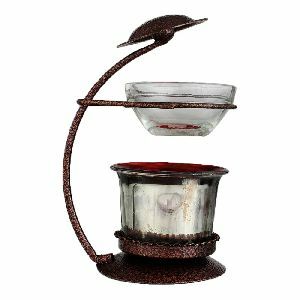 The Aromatherapy Oil Burner is exquisitely formed for you by the ancient science of Ayurveda. Sense its reviving, invigorating energy as you are brought into harmony with nature. 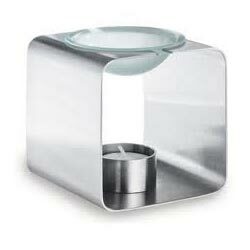 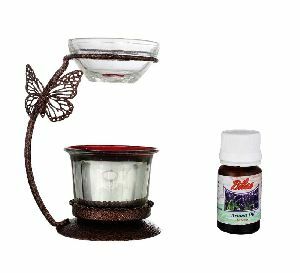 Our Aromatherapy Oil Burner is marketed under brand name AXIS.